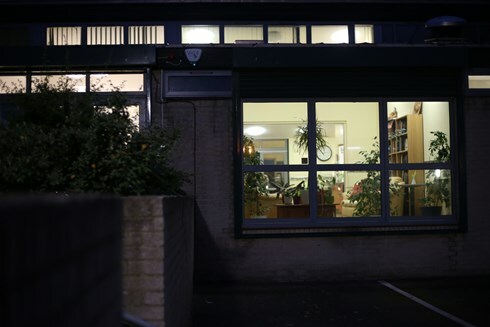 As of April 1st 2019 the Evening Sanctuary at Mosaic Clubhouse will be open to Lambeth residents seven nights per week, from 6pm to 2am, offering a safe and supportive space for adults experiencing a mental health crisis. Evenings can be a difficult time for many people with mental health conditions as there is limited access to services outside of the usual 9-5 working hours. The Sanctuary is a short term service helping people to cope when things are at their worst. Whilst not a clinical environment, our trained and experienced staff, peer support workers and volunteers provide a place where people can be themselves without feeling judged. Some come to share their experiences and to talk to others, some come for a little peace and quiet, and some come for a few hours of volunteering or activities to take their minds off things. From 6 – 8pm Mosaic members and others lead groups and workshops including Jewellery Making, Art, Creative Writing, Mindfulness and Yoga. Anybody staying on after 8pm will need a referral from a health care professional. If you are experiencing a mental health crisis or feeling unable to cope, speak to your GP or mental health team about getting a referral to The Evening Sanctuary. Our Clubhouse International Accreditation Report is here - and it's good news! Here is our accreditation report from Clubhouse International's visit last November. We are very proud to have achieved three year accreditation with no recommendations. Clubhouse International Accreditation™ is a symbol of quality – a clear demonstration of a Clubhouse’s commitment to excellence. Accredited Clubhouses displaying this icon are universally recognized as operating with a high level of compliance with the International Standards for Clubhouse Programs.™ Accreditation is awarded for either a one- or three-year period, subject to the degree of adherence by the Clubhouse to the Standards. Click here to read the full report. 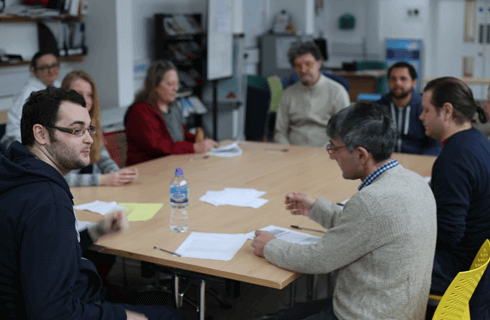 Throughout January 2019 the Omnibus Theatre in Clapham is hosting a series of plays and workshops exploring well being. Mosaic were thrilled to be invited by the Mayor of Lambeth and the Omnibus to take part in a panel discussion on ‘Mental Health – A National Crisis?’. Programme manager Beverley and member Michael were joined by Cllr Jacqui Dyer, Emma-Jane Greig, Isaac Ouro-Gnao and campaigner Jonny Benjamin to discuss the issue. This was followed by an excellent performance of ‘Hearing Things’ which is showing until the 27th January. An article called 'How young adults in London experience the Clubhouse Model of mental health recovery: A thematic analysis,' has been published in the Journal of Psychosocial Rehabilitation & Mental Health. One of the authors, Jane Pardi worked at Mosaic whilst doing her masters. The piece concludes that the clubhouse model was beneficial to all its young members, for reasons including its entirely collaborative and consultative process between staff and members, its humanitarian approach, its lack of rigid or inflexible time limits, and its reciprocal relationships, where members are expected to both provide and receive support. Read the paper here. See our upcoming courses below, from Morley College and the WEA, these are open to everyone. 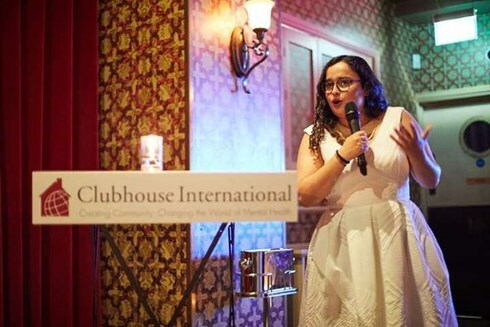 Last week Turnball & Asser, men's clothing store and Royal Warrant shirt maker, held a dinner to raise money and awareness for Clubhouse International. Maresa Ness, our CEO, Peter Cardell, Chair of Trustees and two of our members Debora and Josh attended and spoke about their experiences at Mosaic Clubhouse. We're really excited about this new partnership. Photos from Turnball & Asser. Last week Public Health England held a cake sale in their offices and raised nearly £100 for Mosaic. As the theme for this year's World Mental Health Day was young people and mental health in a changing world Roger and Michael, pictured below, spoke about our Young Adults Program at Mosaic. 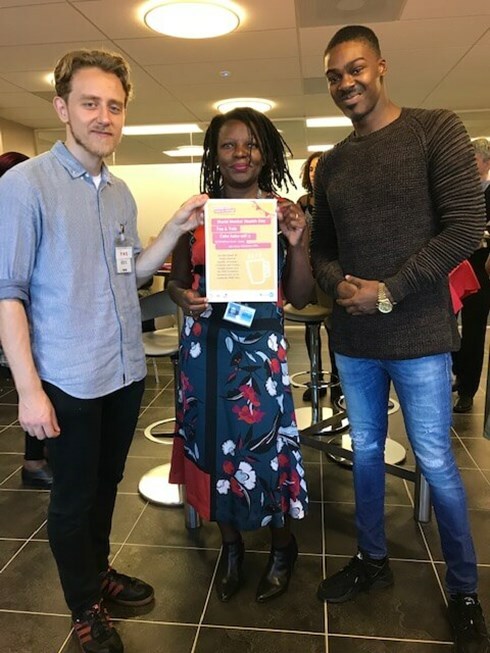 Mosaic have a number of Transitional Employment Placements at Public Health England, that give our members great opportunities for getting back into work. We currently have two of our young people doing placements there. 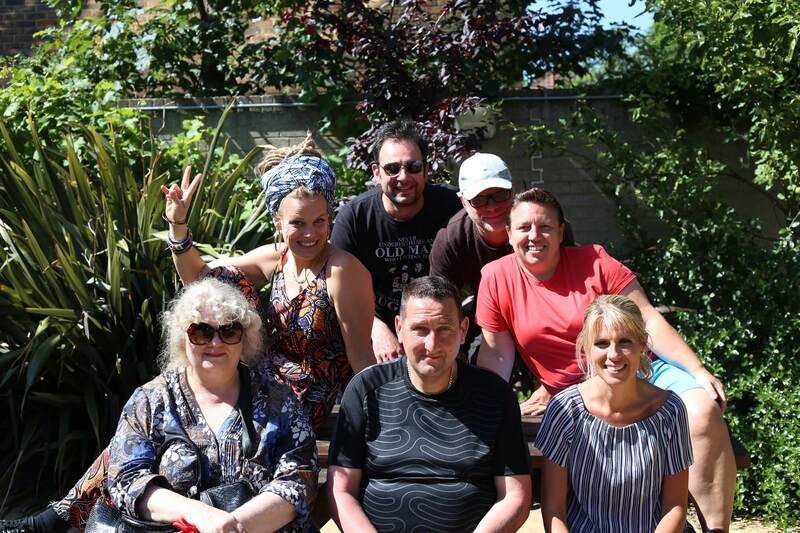 Mosaic Clubhouse has successfully bid for a grant of £266,881 over three years to support its work to help people living with mental illness to re-join the worlds of friendship, family, employment and education. 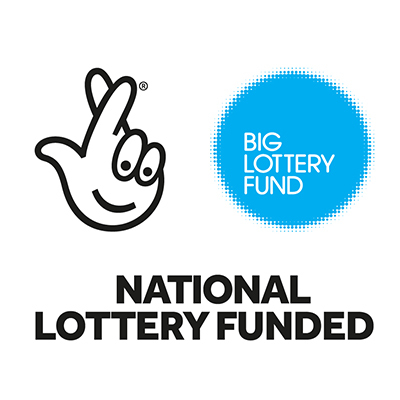 One piece of work to benefit from the National Lottery funding is the charity’s new Young Adults Programme, which will offer intensive one-to-one support for 16-30 year-olds with an existing mental health condition or at risk of developing poor mental health.The programme will focus on helping young people with their transition into adulthood. It will provide support during difficult transitions such as leaving school and transferring from child and adolescent mental health services to adult services or into the community. Part of the grant will also be used to fund two Recovery Support Workers to work on the programme. Existing work to also benefit from the funding includes programmes that support people with mental health issues in education, training and work. A huge congratulations to our former CEO Maresa who won the 'Going The Extra Mile' Lammy Award. One of her nominators said, "she has been a role model to myself and the clubhouse community. She is a person of courage, she has a strong work ethic and is also open to learn. As she retires, this award would be a great end to an amazing career." The Board of Trustees are pleased to announce that Chris Thomas has been appointed the new Chief Executive of Mosaic Clubhouse. Chris succeeds Maresa Ness, one of the founders and more recently CEO who will retire in November. Chair of the Board, Peter Cardell says “We are delighted that Chris is joining us as he not only brings a wealth of experience working across statutory and third sector organisations, he also shares the unique clubhouse values and ethos”. Chris has previously held CEO roles in the charity sector, most recently at Jobs in Mind, a specialist provider of employment support for people experiencing stress, anxiety or other mental health problems. 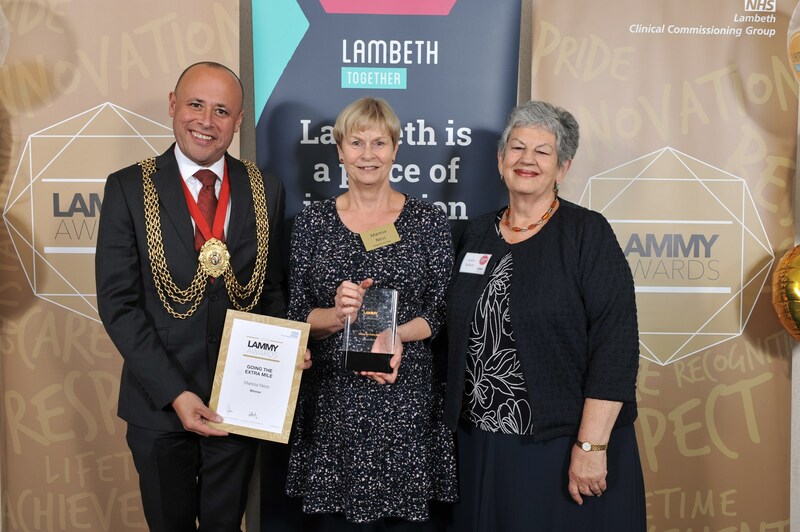 After six years at the helm, the Board very much appreciate the leadership Maresa has provided to develop Mosaic Clubhouse into a strong vibrant organisation at the heart of the Lambeth community. 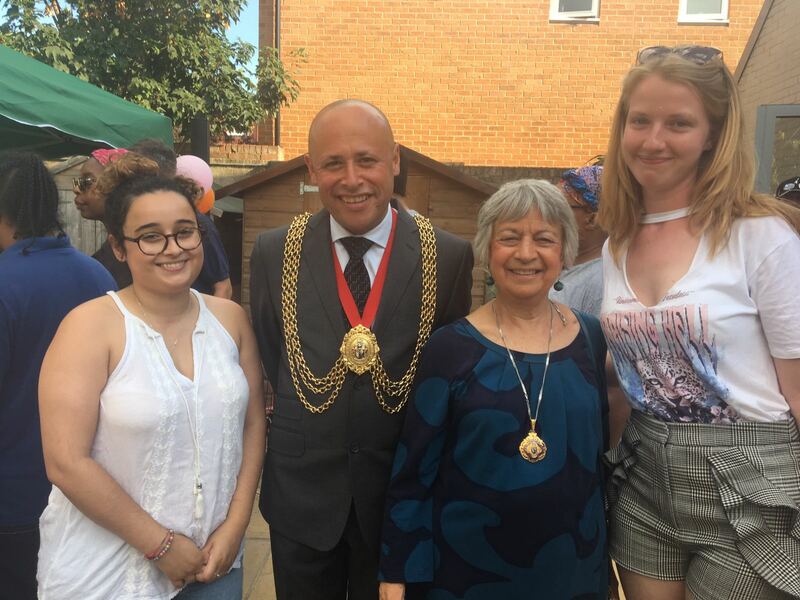 Under Chris’s new leadership we are confident that Mosaic clubhouse go from strength to strength continuing the valuable work in South London. Chris will start in late October 2018 and Maresa will leave at the AGM on November 15th. 725 one to one support session. 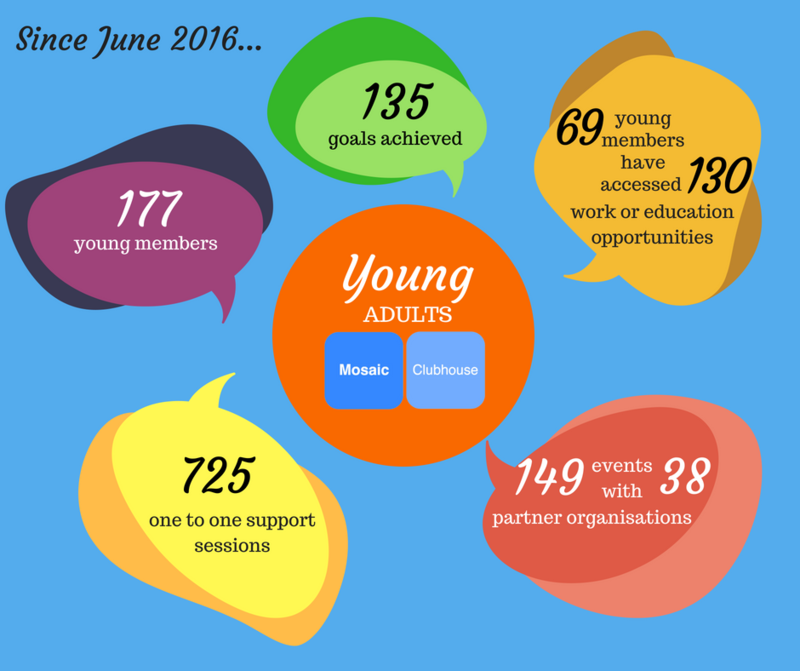 69 young members accessed 130 work or education opportunities. We had a fantastic garden party, celebrating all the hard work of our amazing members, staff and trustees over the last year. Thank you so much to everyone that came and to the Mayor of Lambeth for his inspirational speech! We cannot wait for the year ahead working together as his chosen charity! Please speak with Nancy if you are interested in the reception role, or Simon if you are interested in the gardening position. 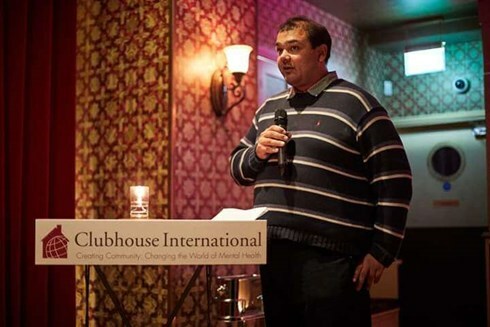 There are nearly 300 Clubhouses in over 30 countries offering hope and opportunities to people living with mental illness. We are one of three training bases for the Clubhouse model in Europe. As a training base we run colleague training for other Clubhouses and have recently welcomed colleagues from the Netherlands, Norway and Ireland to Mosaic for a two week training programme. This training is all about strengthening individual clubhouses and the clubhouse community. Foutenehuset i Oslo (Norway) is also a training base, Rainbow Clubhouse (Ireland) is already accredited and Clubhouse Noord (The Netherlands) is working towards accreditation. We look forward to working with many more Irish clubhouses in the future and other members and staff from Clubhouse Noord will be coming back in November for training. We are very happy to announce that we have been chosen as the official charity of the new Lambeth Mayor, Christopher Wellbelove. One of our members, Paul, shared his experience of mental health services during the council's annual meeting where the new mayor was elected. You can read more about it here . 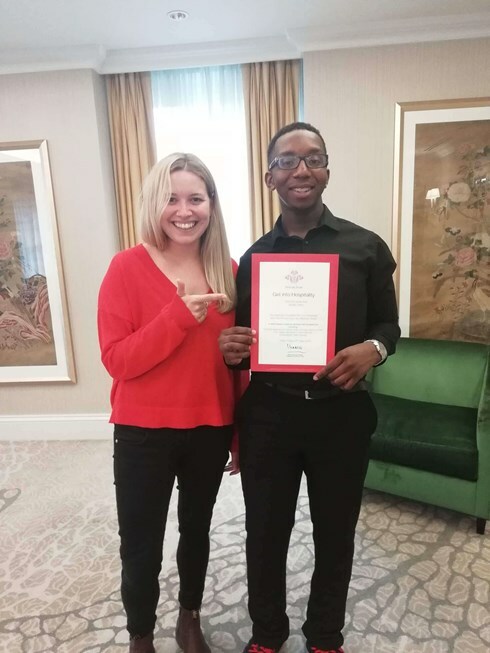 Last week we celebrated with one of our members, Jayden, who has successfully completing the Prince's Trust ‘Get into Hospitality’ course with the The Marriott Hotel. Each graduate delivered an impressive presentation, outlining what they had achieved. Participants' learned about customer service, catering, and food hygiene, as well as gaining work experience in various departments in the Marriot. Each graduate can now apply for positions in the Marriot, or will be supported to access other opportunities. Thank you to our new corporate partners Osborne Clarke! Osborne Clarke , our new corporate partner, have raised an incredible £4545.50 for Mosaic at their recent quiz night. This is in addition to £5000 they are donating to us as their new charity partner. This increases our capacity to reach individuals living with mental illness. Welcome to the Mosaic Clubhouse podcast where we are talking about everything from the Evening Sanctuary , TEPs , employment , education , young people , current issues, Brixton, etc. It’s going to be fun and interesting so make sure you stay tuned! Follow Aneta on her Journey to Recovery as she starts to rebuild her life with the help of Mosaic Clubhouse.